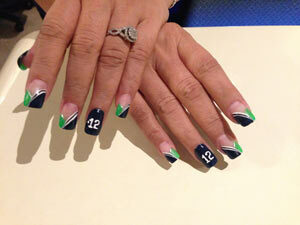 Natural Nails is your destination for professional nail care with over 25 years experience! 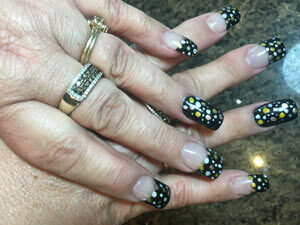 We offer a full range of nail services in a relaxing family friendly environment. We always carry the latest trends in colors and styles! 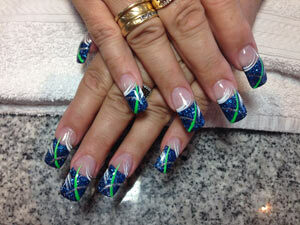 Natural Nails is the only studio in Lynnwood to offer China Silk nail wrap.